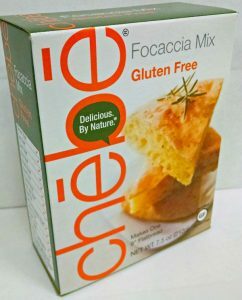 These easy to make gluten and grain free croutons are a tasty replacement for the gluten-filled varieties and go great in our Chēbē Stuffing recipe! 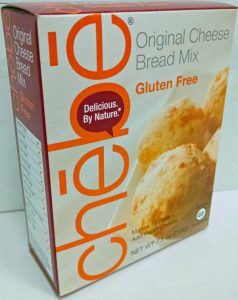 Preheat oven to 375° F. In a mixing bowl, add the Chebe mix. With a fork, blend in the milk, eggs and oil. 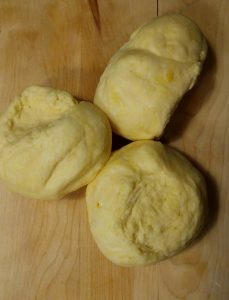 Mix for a couple of minutes with the fork, then use your hands and knead it until the dough is smooth and well blended. Separate the dough into 3 equal pieces. 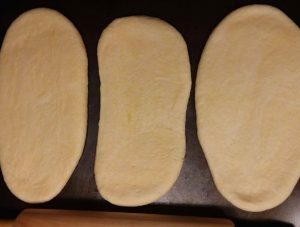 Pat each piece of dough to about ½ “ high. Place them on an un-greased baking sheet. 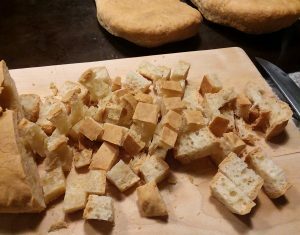 With a long knife, cube the bread into ½ “ pieces. Spread these across a baking pan or large container. You may need two depending on the size. Do not cover, or cover with a paper towel. Let the cubes dry out for 1 or 2 days. 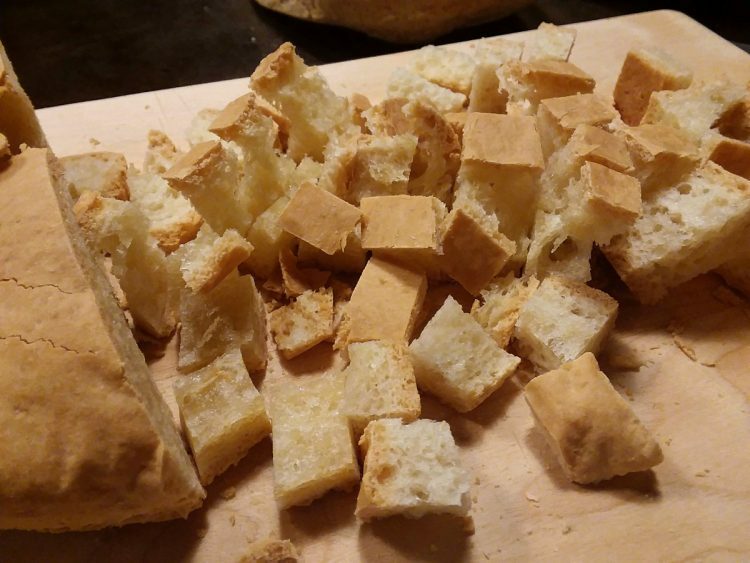 Once dried, store the croutons in an air-tight bag or container. They are good for several days, but you may store them in the freezer for an extended period. Makes 12 cups, 20 oz, of croutons. The preparation and baking time for this recipe is short. But be sure to give yourself the time necessary for drying the croutons. 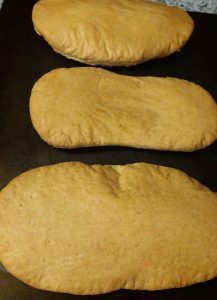 Can I make loaf bread from the all purpose bread mix? If so can you please email recipe to me? 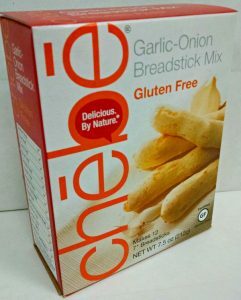 I am new to gluten free diet!